Our housing hotsheet is the best resource about availability, move-in promotions and monthly incentivies which is updated every Thursday! If you have questions about a certain community, please contact the Assignment Coordinator listed: please click here for hotsheet Have a safe and ghoul-fabooo-lishes Halloween! 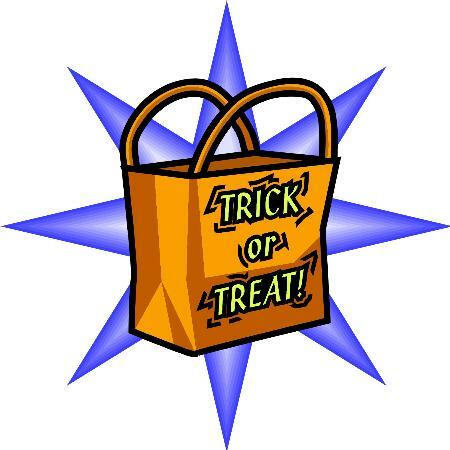 PMO has released information about Trick or Treating for this year. 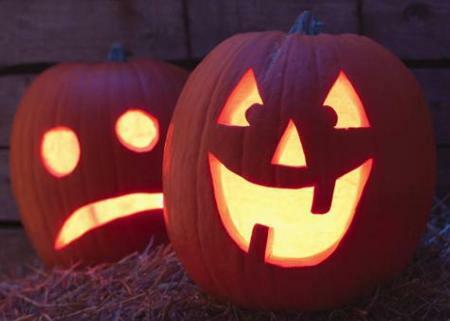 The hours will be 5:30 p.m. to 8:00 p.m. on Halloween (Wedenesday, 10/31). Please click here for PMO’s Community Awareness Message. The September Resident Appreciation Luau was a Great Hit!